SERVING THE ST. JOE AND SURROUNDING AREA SINCE 1992. Swing by and let's get your vehicle running like it's supposed to run. Whether you need an oil change or need to get that Check Engine Light looked at, it will be done right. 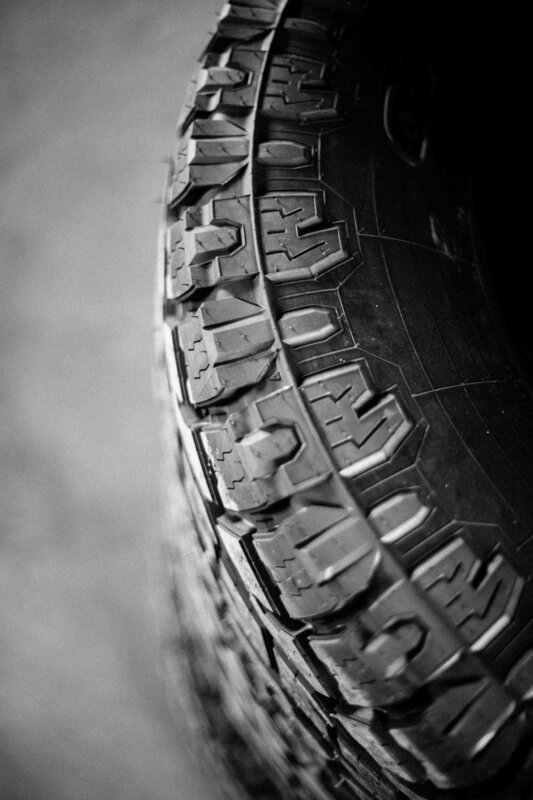 Let's find the right tires for you and mount and balance your new set. You'll be on your way in no time. Buying a used vehicle can be overwhelming, but it doesn't have to be. Purchase a car with peace of mind. 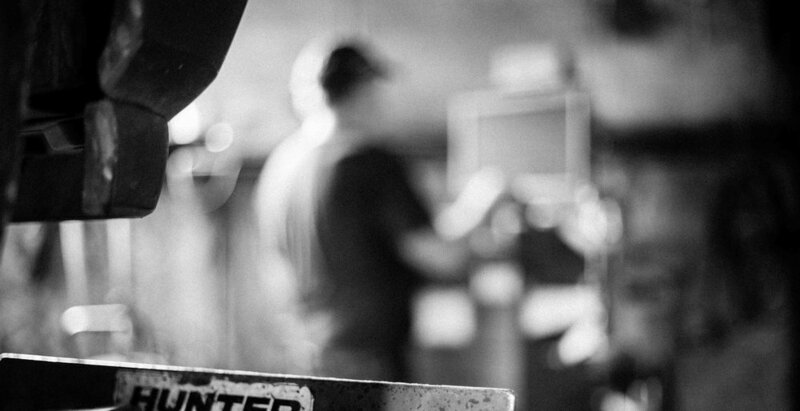 Born and raised in the St. Joe area, Roger has worked on cars since, well, a long time ago. He saved up and bought a '67 Firebird when he was 17 and has worked on cars ever since. He opened his own shop in 1992 and recently expanded to the current location. On the side he stays busy with grandkids, woodworking, and restoring a rusted out '67 Firebird. "Roger is very dependable and does a thorough job! A trustworthy man!" "We got a car from Fisher's Auto in 2010. We have had zero problems with the car and it runs better than our newer vehicle does. I highly recommend Fisher Auto Sales!!!" "He's a good man, enough said!" A CAR THAT RUNS LIKE IT SHOULD AND A MECHANIC YOU CAN TRUST.